Winner of five Tony Awards, including Best Musical of 2015! 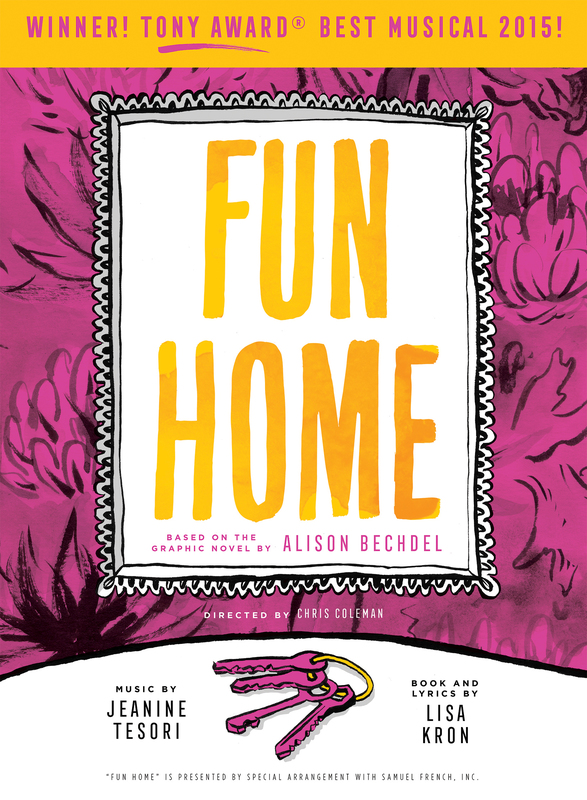 Based on Alison Bechdel’s witty and wistful illustrated autobiography of the same name, the Tony Award-winning musical Fun Home ushers us inside Alison’s head — at three different ages — as she struggles to process the chain of childhood events that made her the adult she is today. Growing up in a funeral home as the closeted lesbian daughter of a father with secrets of his own was complicated. 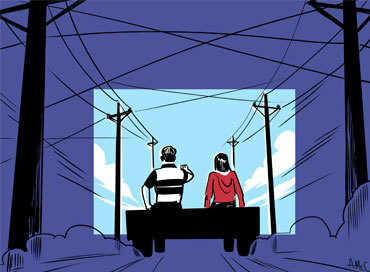 But by looking back on her family life, and remembering all the loving, silly, and even shameful moments, she learns to see her parents — and herself — for who they really are. Approximately 1 hour and 40 minutes, no intermission. Recommended for ages 16 and up. Contains adult situations, explicit language, sexual references and references to suicide. Children under 6 are not permitted at any production at The Armory. Inspired by cartoonist Alison Bechdel, we partnered with Helioscope and invited local cartoonists and illustrators to watch Fun Home. "The show packs a satisfying emotional punch without tying everything up with a bow. It’s beautiful and messy and complex. Just like our families." 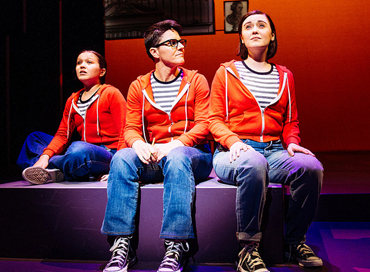 Chris Coleman on "Fun Home"
"The music is gorgeous." 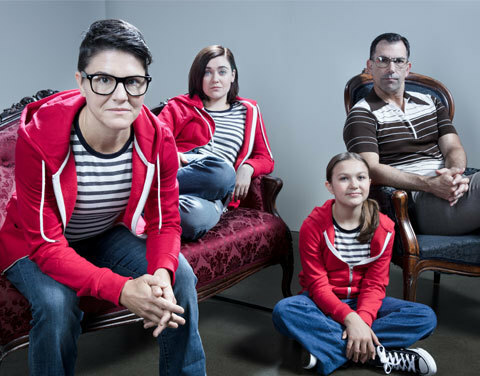 Director Chris Coleman talks casting, an elegant scenic design and why he loves Fun Home so much.